* Negus is a drink of the mulled wine family with port as its central alcoholic ingredient (often mixed with claret). This is hooch with a serious literary pedigree. 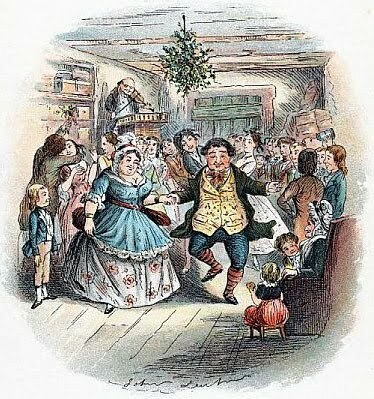 Not only does it cheer up the proceedings of Christmas Past in London’s greatest ghost story, but also crops up in the pages of Charlotte Bronte’s Jane Eyre, Emily Bronte’s Wuthering Heights, John Galsworthy’s The Forsyte Saga, and on numerous occasions in the jottings of the ever-thirsty James Boswell. The hot, seasonal drink Negus was invented by one Colonel Francis Negus sometime in the early eighteenth century. 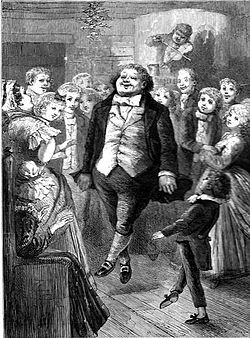 Jerry Thomas, in his 1862 book How to Mix Drinks, wrote that Negus is "A most refreshing and elegant beverage, particularly for those who do not take punch or grog after supper." Gently heat all the ingredients in a small saucepan. Strain into a heat-proof goblet when hot.